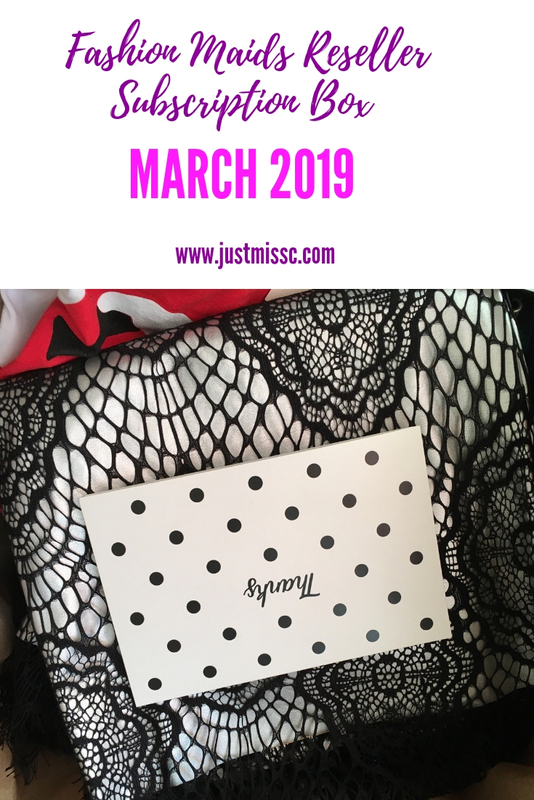 I am so excited that I received my Fashion Maids Reseller Subscription Box. 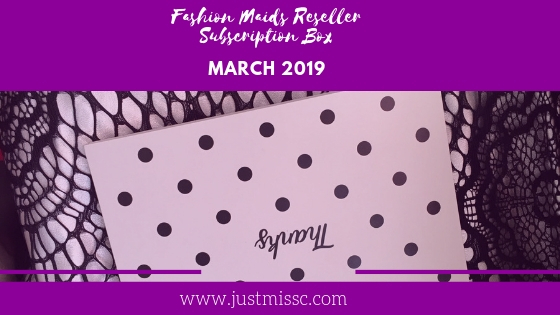 Fashion maids is a fashion subscription box that is specifically geared towards resellers. If you sell on Poshmark, Ebay, Mercari, or anywhere else. 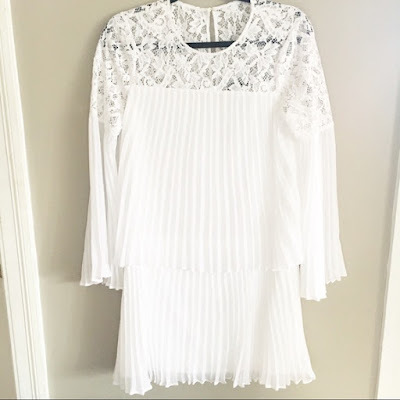 I recently started my Poshmark Closet in the end of January. It is truly addicting. I am loving it. However, between midterms and other commitments I haven’t had much time to actually go out and source. And it can be hard to find good places to go sourcing. I’ve watched Youtube videos on this box and decided to give it a try. Fashion Maids currently has two options. 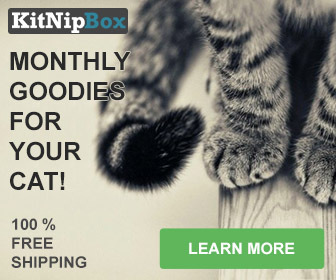 A monthly subscription service very similar to other Fashion boxes. Which as of right now is $60 per month. You get 10 pieces of clothing. So that comes out to about $6 per piece. With taxes about $7 per piece. I got the one time box. Which is $75.00 it was free shipping. I did pay a $4.69 tax fee which is actually reasonable. The total of my box came to $79.69 or about $80 if you round up. For 10 pieces that is $8 per piece of clothing that are New With Tags. Which, I think is very reasonable and I’ve heard that is pretty comparable to thrifting prices for items that are not New With Tags. It also depends on the location you are thrifting in. 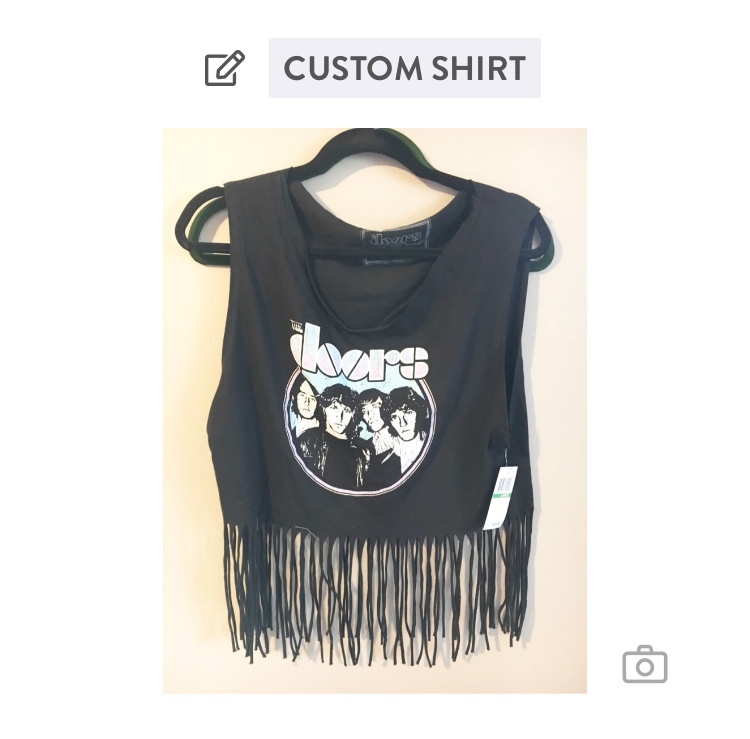 The first item I received was This Doors Fringe Tank Top in Size Large. I absolutely love it and this is the item I decided to add to my personal closet and keep. The original price tag on it was $29. I saw a few listed at $24-$25 on Poshmark and one that sold at $10. But, I love this tank and decided to keep it. I probably would have kept more items if they were in my size but I’m glad that they are not so I listed them in my closet. The second item was this Bravado Rolling Stones Tongue Graphic Band Tee. I probably would have kept this too but it is a size small and I am very excited to have this item listed in my closet. Besides The Doors tank this was definitely one of my favorite items to receive. The original price was $24 and I listed it in my Poshmark closet for $20. I hope to get between $15-16 for this tee. The third item was this Nic + Zoe Medium Tunic Style Tank with a slit on the back. The original price was $98 and I ended up listing it for $35. I think this is a great piece for spring and summer. It would be great with a blazer or cardigan over it for spring and on it’s own with some shorts and flip flops in the summer. Or even leggings since it is a longer tank top. The Fourth item is this Love Riche Boho style dress with lace up detail in the front. This is a size medium and if it was a Large I would have kept it for my personal closet because I think it is absolutely gorgeous. I could not find an original retail price for this piece but I believe Love Riche is a boutique brand. So, I ended up listing it for $45 in my closet. The Fifth item was this Topshop Textured pull on skirt size 4. Topshop is one of the brands that I said I liked so I was super happy to see this item in my box. I absolutely love the green color. And I am happy to have added some smaller sizes to my closet. 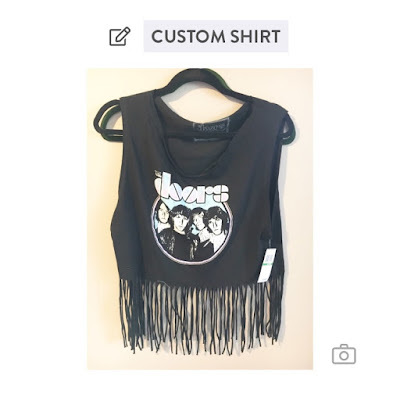 The original price was $16 and I started it at $16 since it is new with tags and sold out online. I hope to get at least $12 for this skirt. The sixth item is this May & July Crochet Halter top. I believe May and July is also a boutique brand. This is a size medium but it seems more like a size small. However, I think this would be great for summer on the beach or with some cropped shorts. I could not find an original price for this item and listed it at $24 in my closet. The seventh item is this Mustard Seed Crop Top and Lace Detail skirt set. I think this set is absolutely gorgeous. It is a size medium. I don’t know much about the Mustard Seed brand but did find a few listed on Poshmark. I could not find the original price but since it is a set I decided to list it at $40. The eighth item is this BCBGMAXAZRIA Darryl A-line Dress. The original price was $338 and I saw it available from $93-$338 online. I started my closet listing at $93 and I hope to get between $75-$85 for it since it was almost sold out when I looked online. This is a size X-Small. 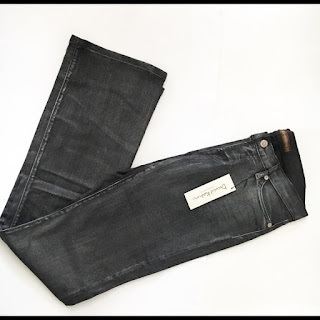 The ninth item was this David Kahn Metallic Nikki skinny Bootcut Jean in size 28. I absolutely love these and again if these were in my size I totally would have ended up keeping them. The original price for these that I saw online was $168 and I listed them for $79 in my closet. The only thing I noticed as I was listing them was that it looked like the care tag had been cut out. Which, I have noted in this listing. 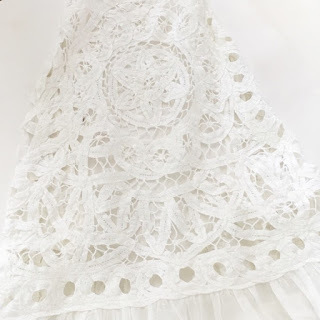 The tenth and Final item was this En Creme Size Small Lace Detail dress/Cover-up. It does not have a lining and does seem really small. I did notice two possible spots on the back. Which I have noted in the listing. This seems like it would be a better swimsuit coverup for the pool or beach. But, I am still really happy with this item. I believe En Creme is also a boutique brand. I could not find an original price but have started the listing at $19 in my closet. Overall, I am super happy with my Fashion Maids box and I do plan on purchasing more in the future. I am confident that I will make my cost of goods back. Plus, a profit as well. This was an awesome box! This year I decided to do a Project Pan. If you don’t know what that is it is when you decide to pan or use up a certain number of beauty products by a certain time. This is the first year I am doing a project pan. I am linking up with Jacks Lorraine. Who has a Cruelty-Free makeup, beauty, and lifestyle channel on YouTube. She doesn't know me personally but I am linking up with her 2019 project pan. She is also doing a rolling pan where if one item gets used up then you pick another item in its place. I will link her YouTube video after this post with her project pan 2019 intro. The first item to be panned in her project is a makeup product that is old or near expiration. 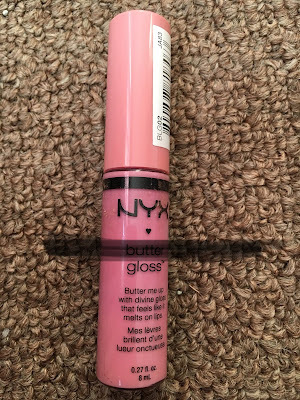 I am choosing Nyx Butter Gloss in Éclair. I’ve had this product for a really long time and it is nearing its expiration. Luckily, I’ve used a majority of it so I think panning it this year is doable. I love to use it as a gloss topper over my lipstick or lip liner. Éclair is such a neutral pink color that it looks great over any color. in Dulce De Leche. I picked this palette up in the summer. I thought for the summer it was great but then when fall came a seemed a bit dark for my fair skin. And This is the lighter shade. 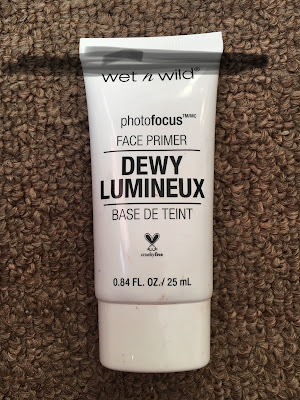 If you have medium toned skin then this product would probably work all year round. But, I really want to pan this and give it another try and see how I feel about it. The third product is a walk the plank product. One that you don’t hate but also don’t love. For me this is the L.A. 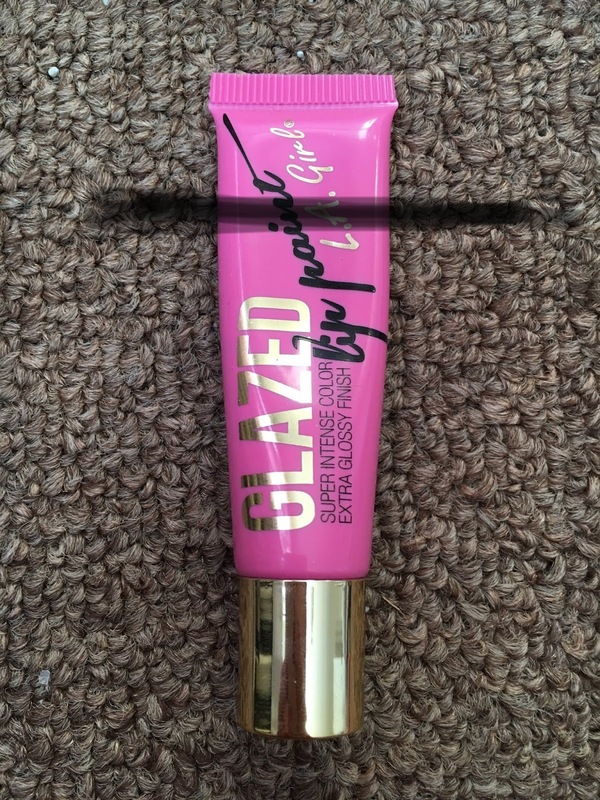 Girl Glazed lip paint. I love the color which is in the color Bombshell. I really love a vibrant pink lip especially in the summertime. But, sadly I’ve hardly reached for this since I got it. It is not the easiest product to work with. 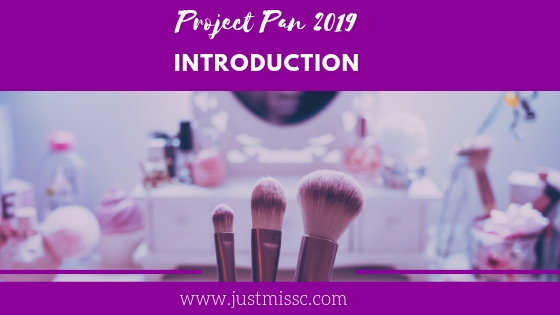 So, I am adding it to my project pan to get more uses out of it this year before it gets decluttered. Maybe I will end up liking this product after all. 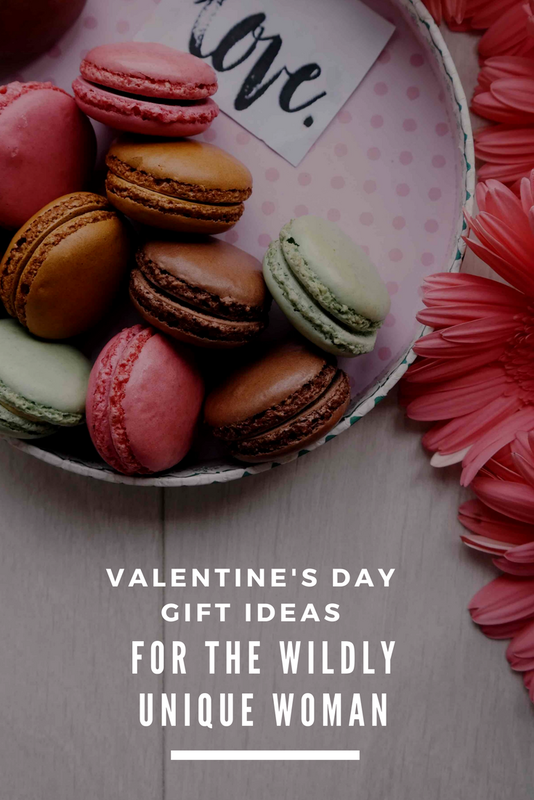 The Fourth product is A product that you really enjoy and love using. For me that is the Wet N Wild MegaGlo Highlighting Powder in the color Blossom Glow. I bought this product and a bunch of Wet N’ Wild product due to their cruelty free status. And The fact that they are a drugstore brand that is easy to find. They have now become one of my absolute favorite makeup brands. This Highlighting powder has some major glow to it. I love how it looks on my face as a highlight. For some people it might be a bit strong but I love it. This should be easy for me to pan this year since it is my go to highlighter. The fifth product is a product that you don’t love. I have to say I don’t dislike this product but I received it as a gift and just don’t find myself reaching for it. It is the jane iredale Just Kissed Lip and Cheek Stain in the color Forever Pink. I have not used it as a cheek stain but I think for a project pan I will try it out for my lips and cheek stain. The sixth product is a product that fits the season. For me that is the Wet N Wild Photo Focus Dewy Face Primer. Since my skin tends to get very dry in the winter. Plus, I already have a backup so I am eager to use this up. I love that it has a tint to it. The seventh product is a forgotten about product. For me that is the Nyx Professional Makeup Hot Singles Eye Shadow in the color Innocent which also falls under a product that is limited edition or no longer available. Sadly, I can no longer find the color innocent so I don’t know if they still make it or not. I love this color as a blending shade and for the crease. It’s been neglected since I started using eyeshadow palettes but I want to go back to using some single shadows in my collection especially this one. I’ve already hit pan on it so I’m hopeful that this year I can use it up even more if not completely. The 8th product is an easy product. For me that is the OFRA Cosmetics Universal Eyebrow Pencil. I received this in an Ipsy bag awhile ago and never used it. It can be a bit dark and is not really universal. However, I’ve come to really enjoy this product. 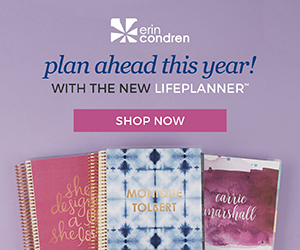 I would probably not repurchase this product but I do know that I can use it up this year. 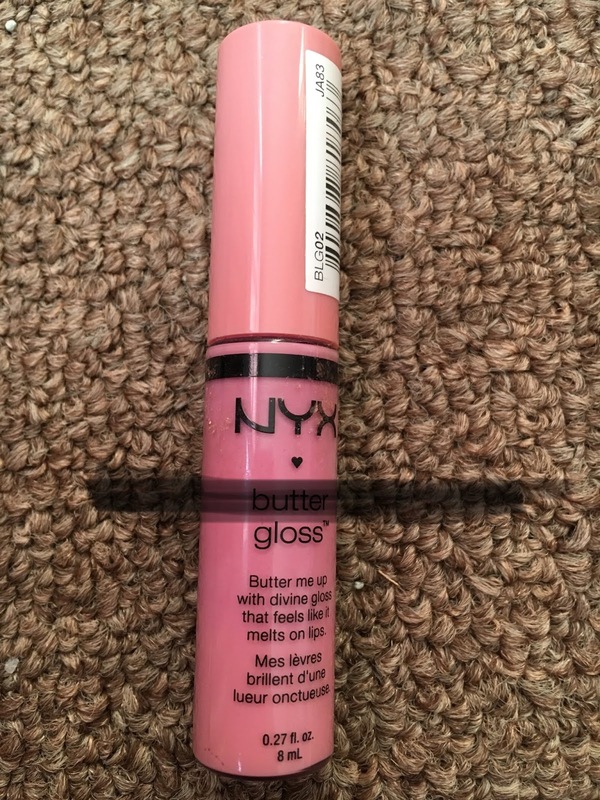 The 9th product is a product that is brand you would not repurchase from this is also a product that I believe the color is no longer available. So, it would fit into the No longer in production or limited edition category. That is the Hikari lipstick in Cabernet. On their website it says they are cruelty free but I don’t know much about this brand. I also can not find them on Ulta’s website. I like the color but I just don’t reach for it and could no longer purchase this color since I believe it is no longer available. My goal is to use as much of this as I can and then declutter it if it is not used up by the end of the year. Don't mind the cat hair in the picture. 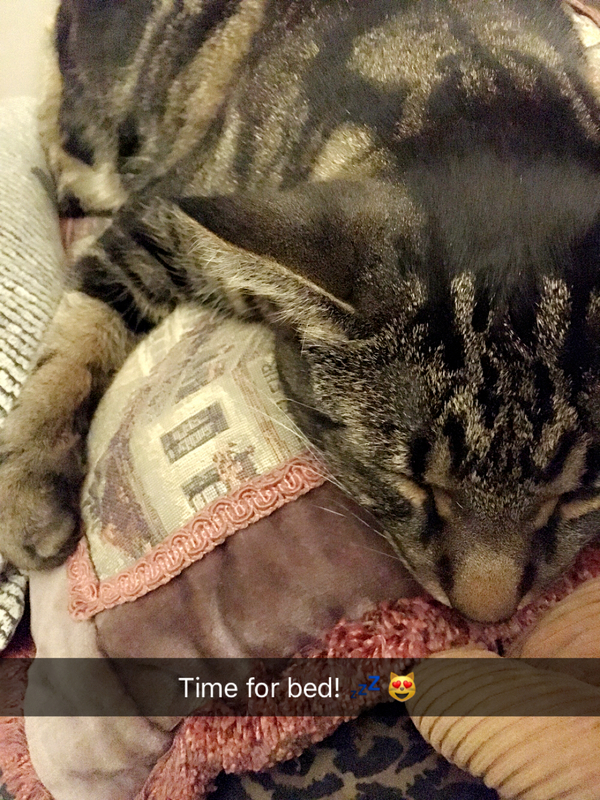 Life of a cat mom. The tenth product in my 2019 project pan is the Wet N Wild Color Icon Bronzer in Ticket to Brazil. I am already about ready to hit pan on this bronzer and use it everyday that I wear makeup. This is my wild card product. It is one of my favorite products and something I would repurchase after using it up. So, there you have it. My 10 Rolling project pan items to use up by 2020. I will be updating monthly on my progress so keep a look out for that. 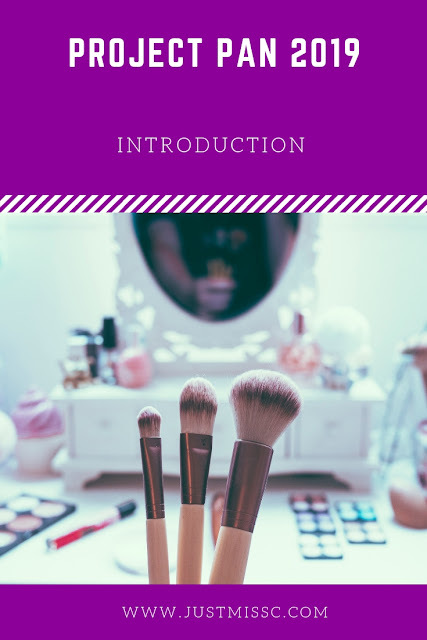 Cruelty Free Makeup Brands List from Phyrra Nix. Last year was a whirlwind for me. 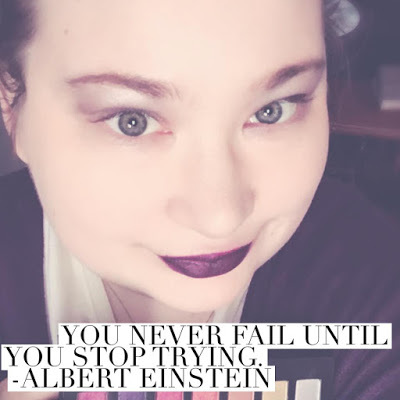 Life, anxiety, and depression got in the way of my blog and goals. But, I also learned lessons last year that will stay with me forever. Plus, I’ve got amazing new goals for 2019. I am actually excited for the New Year and reaching my goals and living a life that I am truly passionate about. 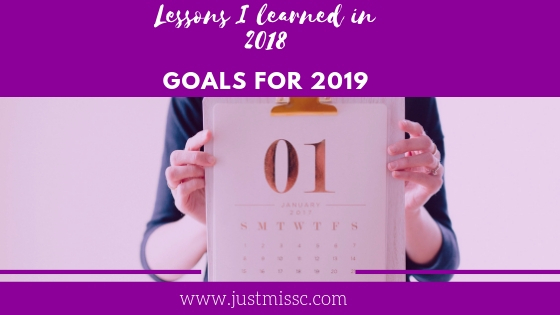 Here are some lessons I learned and my goals for 2019. I used to always think I had to be perfect. I was so hard on myself even when I didn’t need to be. I judged myself against others. 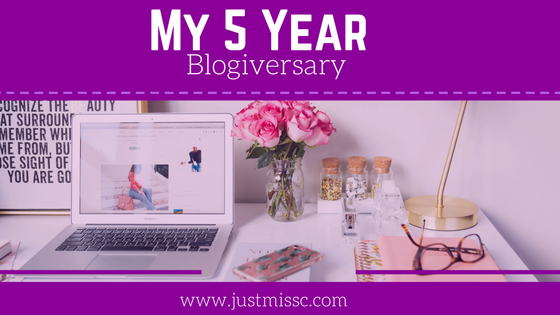 With my blog, My Youtube channel when I was in a direct sales business, and other side hustles and various businesses I’ve tried over the years. I would compare myself to others, or judge how I did my makeup because I was not/ nor am a professional makeup artists, Or did not have a $500 camera for Youtube. So, I put my goals and dreams on the backburner. Even with this blog. It wasn’t until last year that I realized if I chased perfection then I would never allow myself to do the things I am passionate about. I am not perfect no one is and that’s perfectly okay. 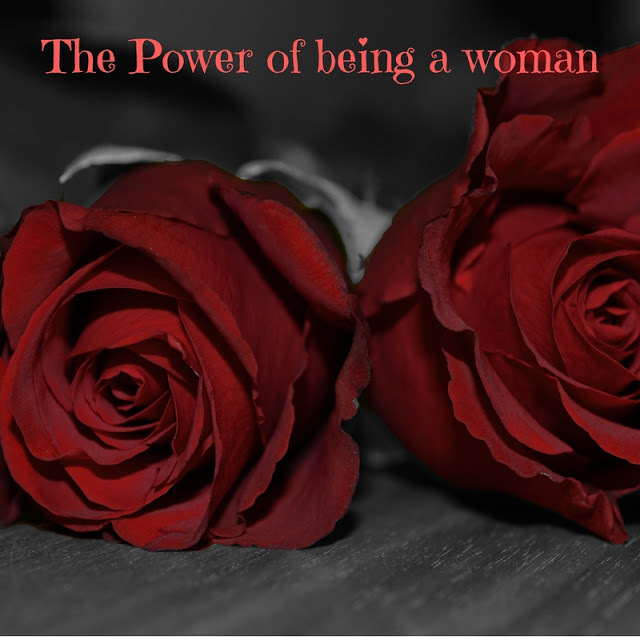 I learned it’s about my own self-worth and radical self-love. So this year I am going to stop chasing perfection and instead do the things I’ve always wanted to do but put off for so long. Don’t let the myth of perfection stop you from reaching your goals or doing something you are passionate about. I am one who hates asking or accepting help of any kind. It is not because I think I can do something better than someone else but because asking for help in my mind meant I was a failure if I couldn’t do something on my own. Obviously, this is not true and was another lesson I learned last year. My agoraphobia got so bad and my anxiety was getting worse and it was creating a depression that I hadn’t experienced in a really long time. I tried everything holistic and natural. Did yoga and meditation which I still do and swear by. But, everything only took the edge off temporarily. 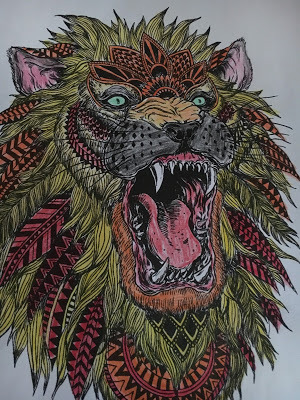 I felt like I was always running from a tiger. This caused depression, craving junk food, and putting on weight because I was always stressed out and drained. After much deliberation I decided to go on medication. I had been on it before but I got off of it thinking I was fine. I was for awhile but as the years went by I realized I needed to ask for help. I was in counseling and still am. 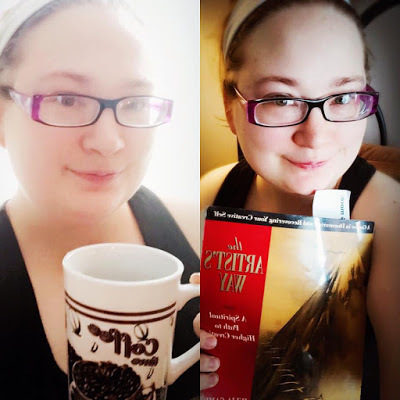 I still do all my spiritual practices I’ve talked about on this blog. But, the only difference is now I have another tool which is medication. Obviously, going on medication is not right for everyone but if you need help there is nothing wrong with reaching out to a friend or relative, getting on medication, or seeking out counseling. Don’t not take care of yourself because of what other people might think. My agoraphobia is virtually gone. My anxiety is a lot less than it used to be. I can actually focus on getting back to doing things that I love and am passionate about. It took a bit of tweaking to find the right combo of medication for me but I realized asking for help is a good thing. We all can use some help now and then. There is nothing to be ashamed about. And you are not a failure and never will be. You do you boo. I truly believe in sacred self-care. There is nothing wrong with taking some time away from your spouse, children, relatives, boss, or friends to focus on your own self-care. 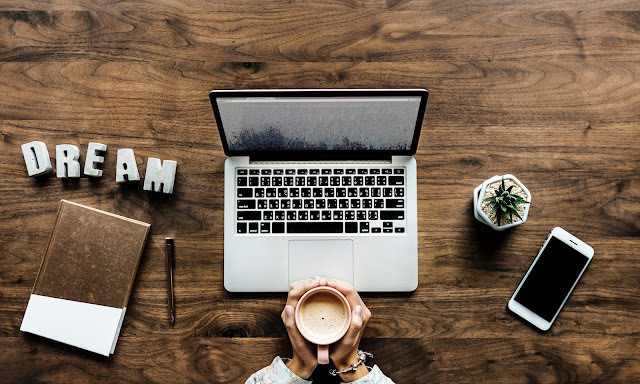 It could be blogging, a side hustle, relaxing, resting, journaling, or Yoga and meditation. 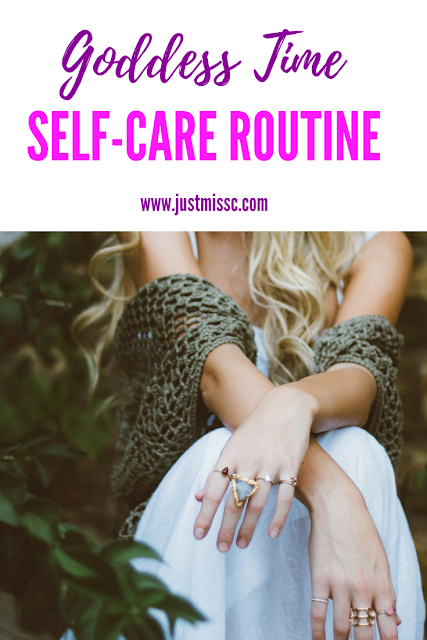 These are examples as there are many more ways to practice self-care. What is important is making your passions and self a priority. This was something I lost sight of last year. 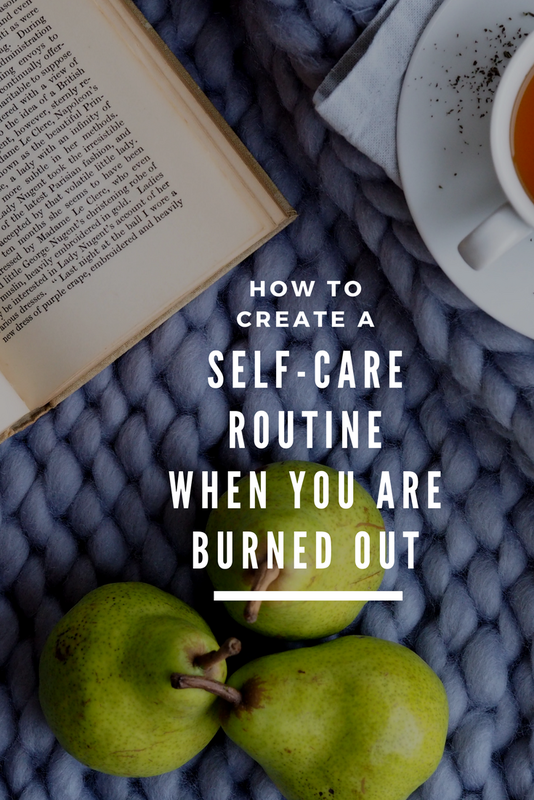 This year I am going to spend more time in self-care and doing things I am passionate about. We can’t serve or help others when we are drained, exhausted, and depressed. We need sacred self-care to fill our heart, mind, body, and soul. 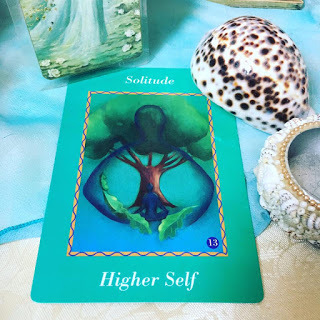 We need solitude to help us be able to serve and give to others without depleting our own energy reserves. I stopped taking calls after 9PM. Unless it is an emergency it can wait till the next day. This girl needs her sleep and goddess time. Setting boundaries is also a part of sacred self-care. I am going back to school at the age of 31 almost 32. I’m excited and of course nervous. But, this year I am going to rock my classes and work on getting certifications. I am up-leveling my blog. Something I said last year. But, I also am making some changes to my blog. It is going in a slightly new direction. 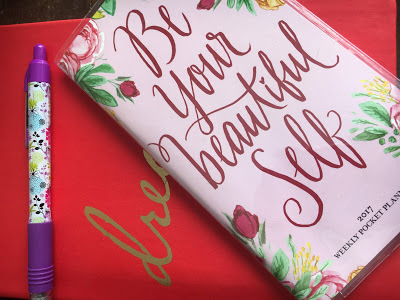 I will be focusing on fashion, cruelty free beauty (I went cruelty free in October 2018 posts before this might not be cruelty free makeup brands), And doing unboxings. However, I still will be posting some other lifestyle posts as well. So, you will still get the content that you enjoy. 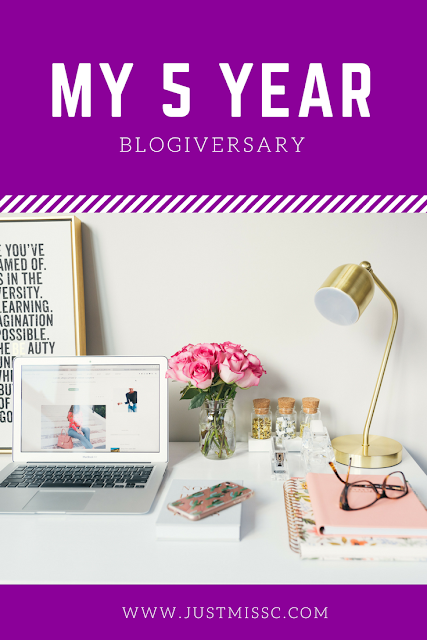 I will write a post in the future about how I am up-leveling my blog this year. I am finally starting my Youtube channel. It will be Fashion, cruelty-free makeup, and subscription unboxing based. Look for tutorials, hauls, and more. I am getting a Poshmark closet set up. Hopefully to be launched in February 2019. Posting More on Instagram. 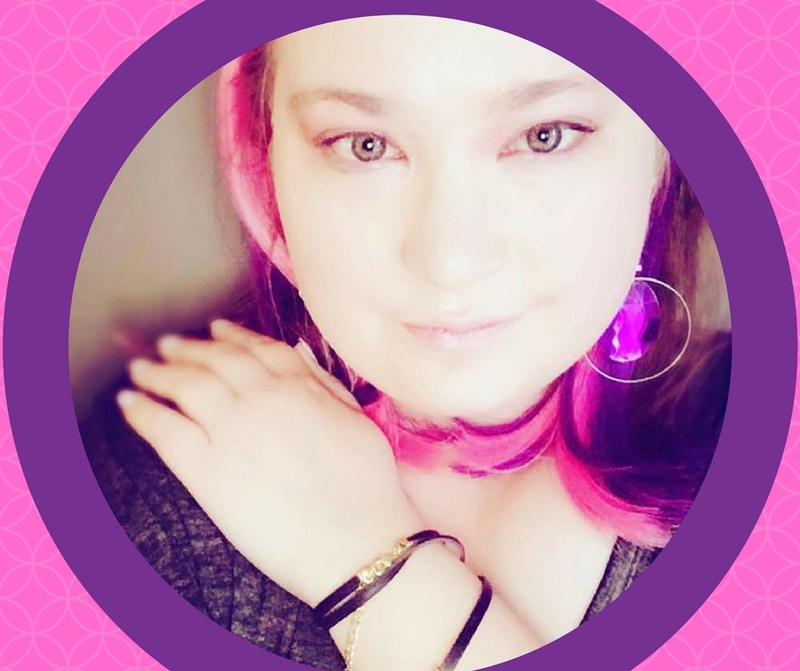 I’m not on Facebook much anymore but you can find me on Instagram @Christinajeanne1 and I created a new account for some future business ventures @thefearlessgoddesscircle. 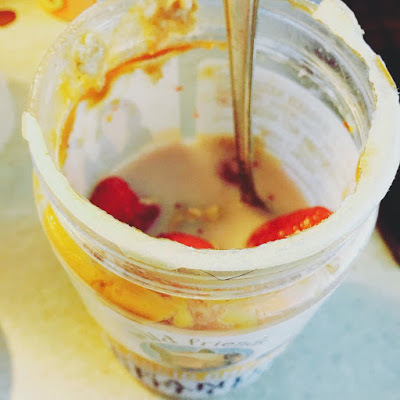 Getting back to Carb Cycling and Cycle Syncing. You might have read my earlier posts about cycle syncing. Last year I put some weight back on that I had lost. This year it is about feeling healthy, having energy, and loving my body no matter what. But, of course if I lose weight in the process I wouldn’t mind. I’ve been loving doing The Tracy Anderson method, Buti Yoga, and of course I still do my Kundalini yoga. I also plan on starting ShaktiRasa which is a yoga Katie Silcox from Shakti school created. It is a form of asana and Tantra practices. I will update you on my journey as it unfolds. 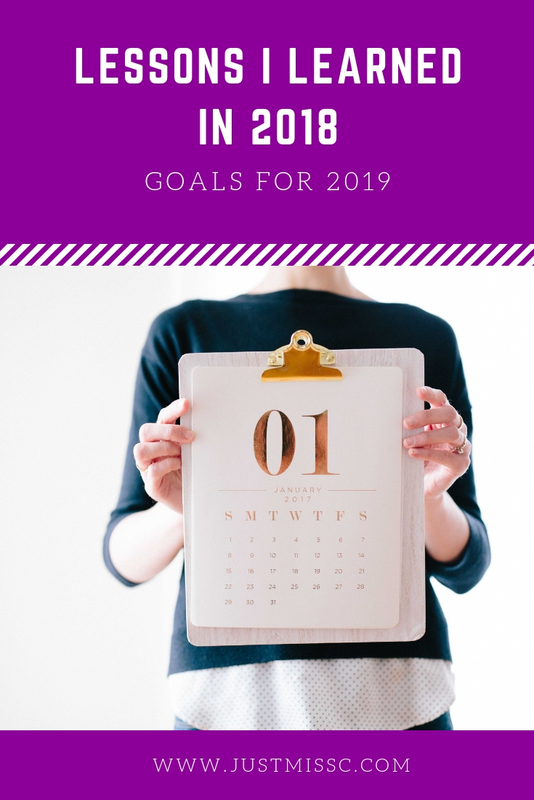 What are your goals for 2019?